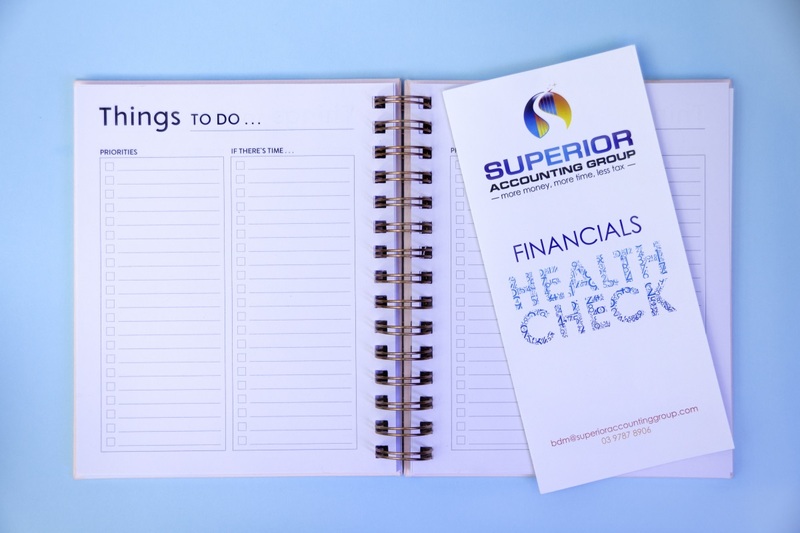 Nicky has to be one of our accountants favourite people, as the state of our clients books when she hands them over is immaculate!However not only is bookkeeping her fortae, this woman knows a thing or two about most things! 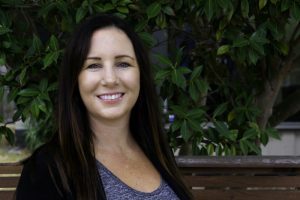 With qualifications from massage therapy, to fitness, first aid and security operations on top of her accounting and bookkeeping qualifications. She defiantly keeps us on our toes! Speaking of being kept on your toes that’s exactly what her kids do to her, however shes still managed to find time for her fitness – especially boxing which saw her receive a Victorian Novice Boxing title. Not to mention having a student pilot license being a Black belt in Kempo Karate, we think she’s a pretty cool mum [and bookkeeper too! ].